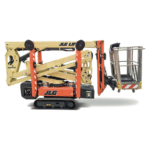 The JLG X15J Plus is a compact crawler or tracked boom from one of the World’s largest access manufacturers. 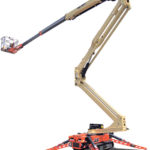 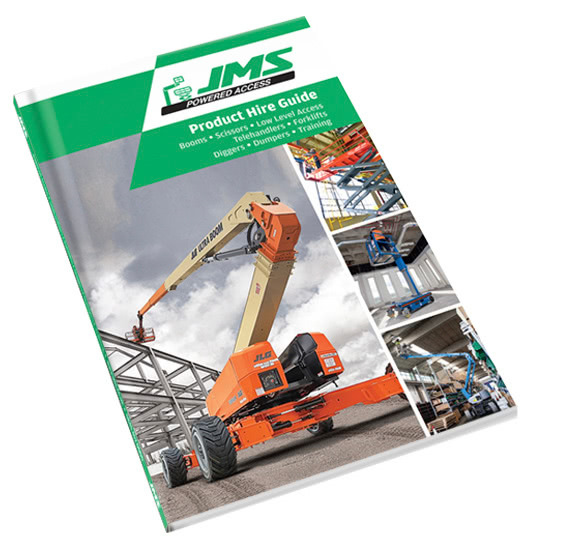 Launched in 2017, JMS wasted no time to add them to their tracked boom hire fleet. 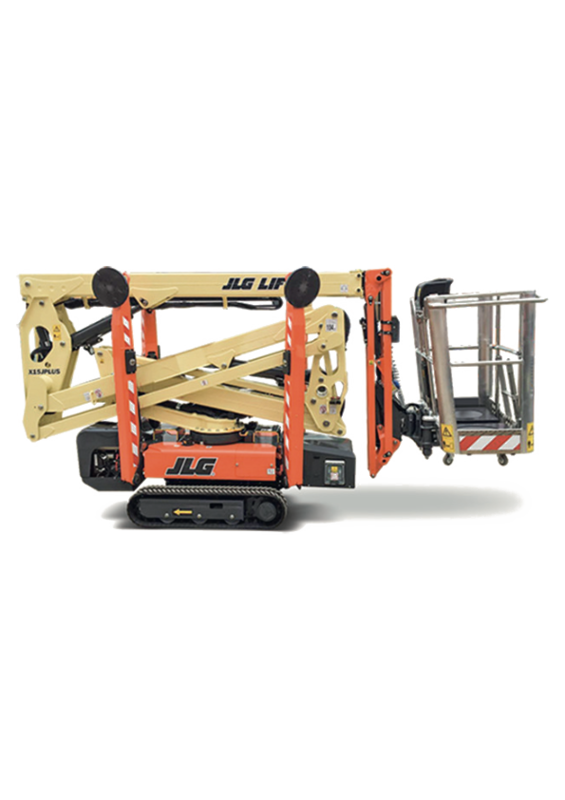 The JLG X15 J provide economic performance with minimal emissions and noise pollution as well as quick set up auto levelling outriggers that enable you to set up in minutes. 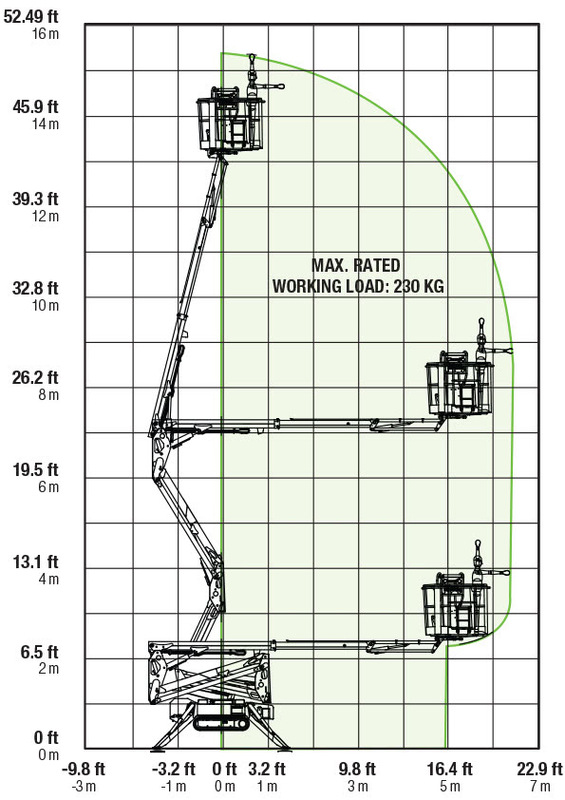 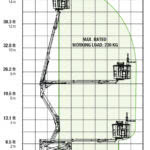 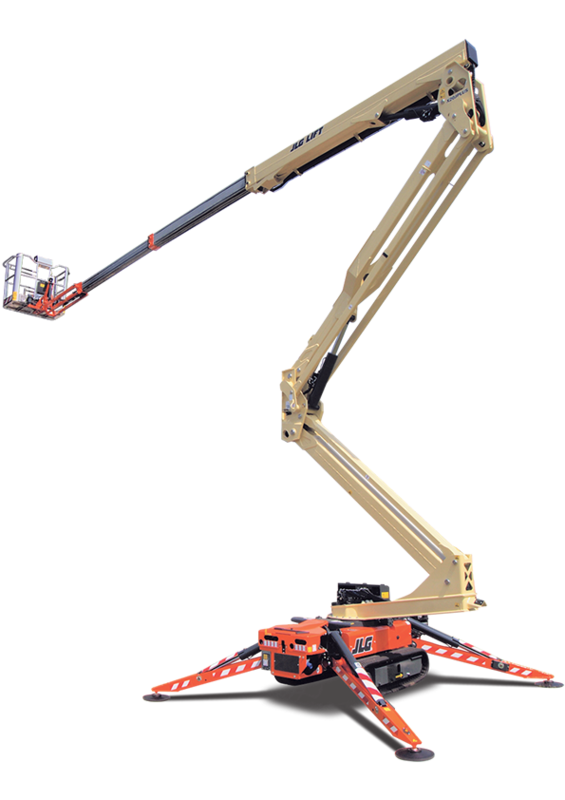 This X 15 track boom has low overall weight and tracks that spread the weight enable the X15J plus to be used in more sensitive environments as well as transported easily.